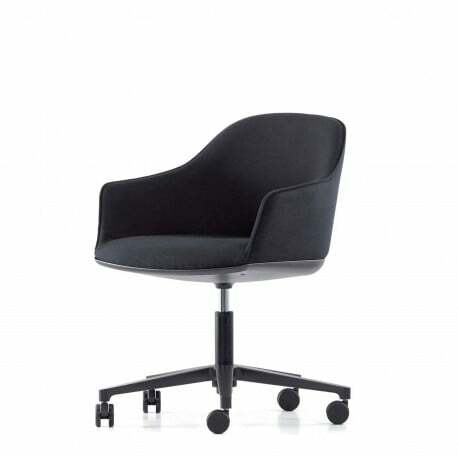 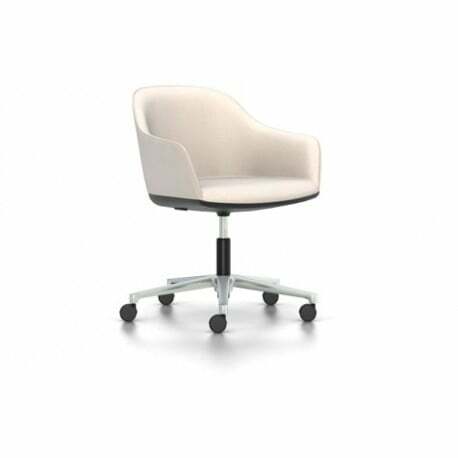 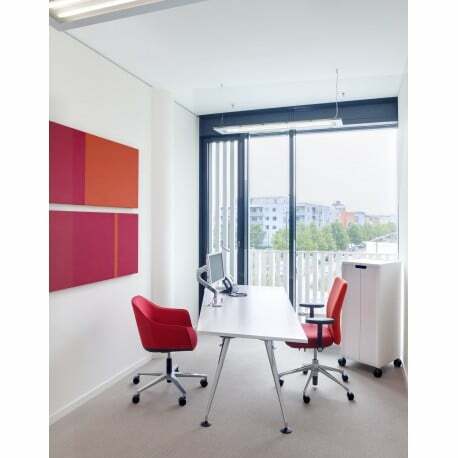 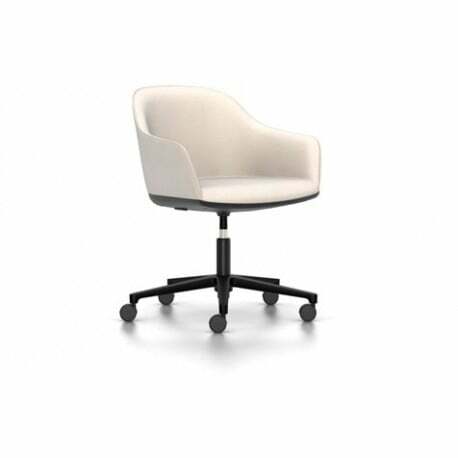 Softshell Chair's upholstered shell is entirely covered with either a knitted fabric, fabric cover or with leather which gives the chair its comfortable appearance. The backrest is flexible and, with its structural elements hidden under the cover, makes for extraordinarily great sitting comfort. 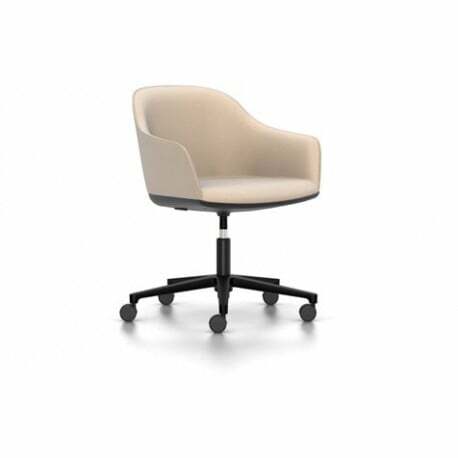 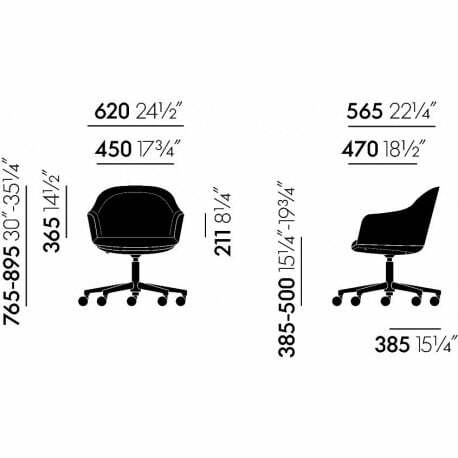 Thanks to the various different upholstery materials, colours, and bases - four legs, four-star base on glides and height-adjustable five-star base on castors - the individual elements of Softshell Chair are very flexible: it is just as suitable for conference and visitor areas, temporary workstations and home offices as it is for the dining table - either at home or in a restaurant.